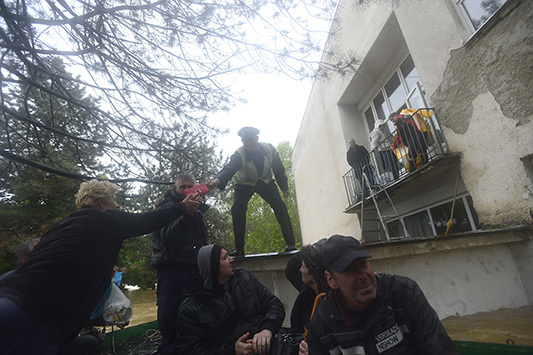 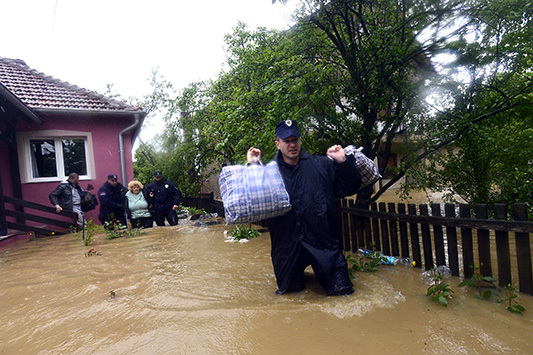 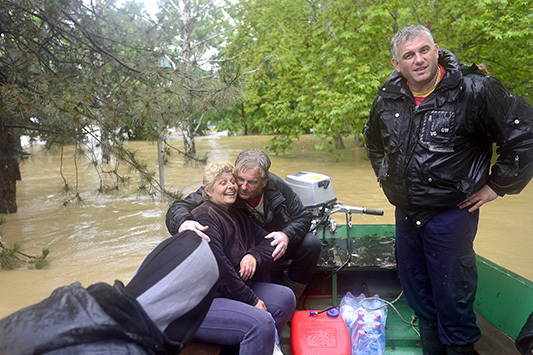 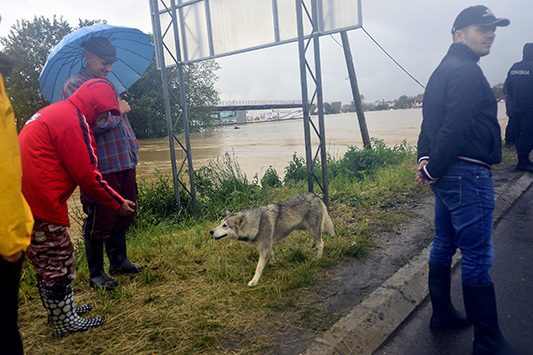 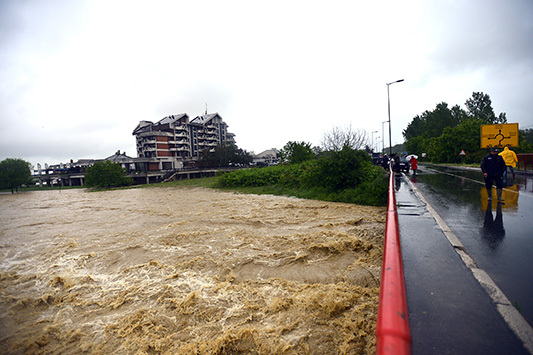 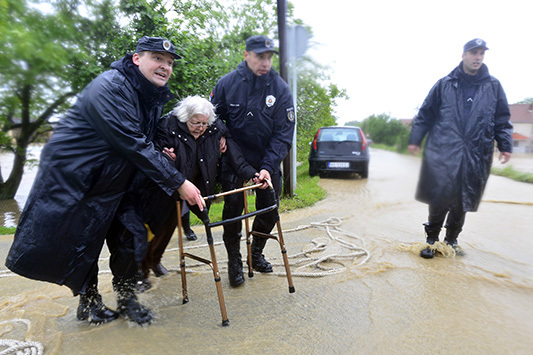 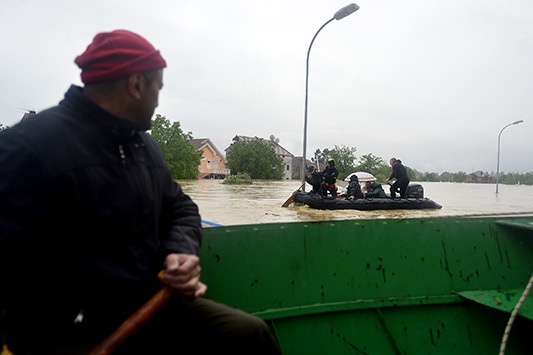 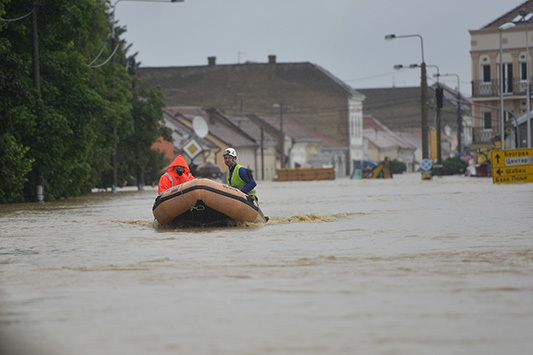 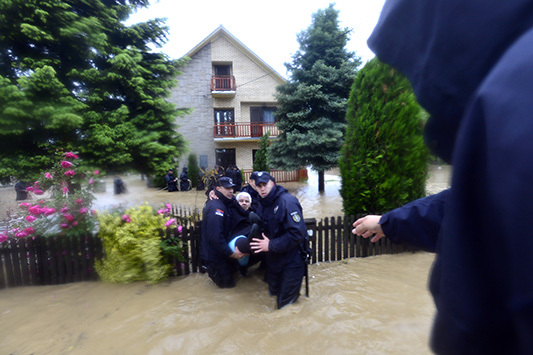 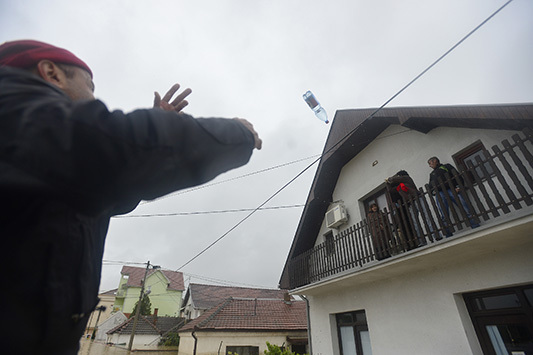 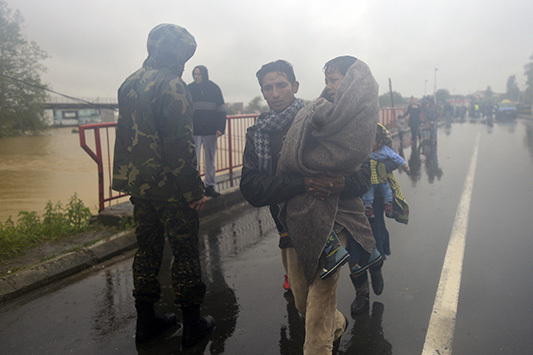 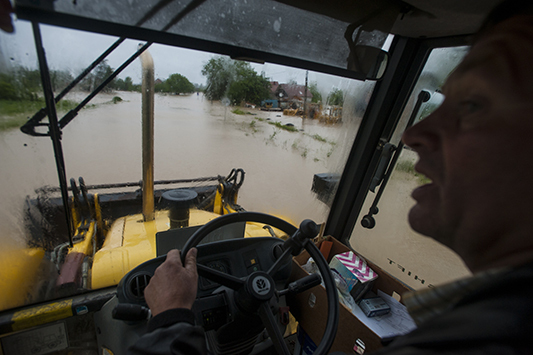 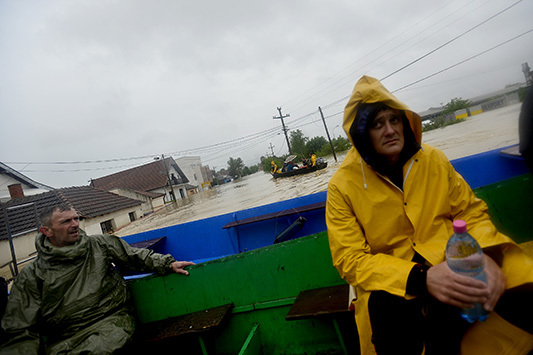 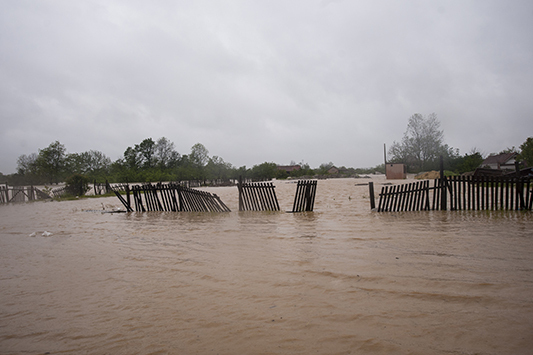 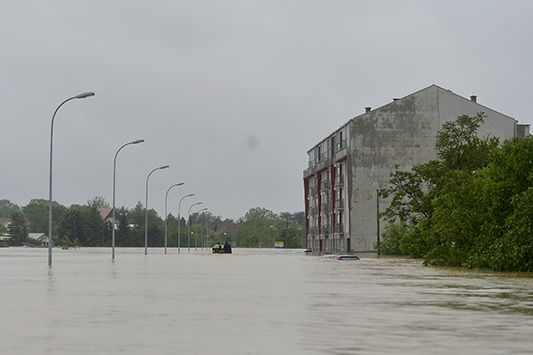 As of Tuesday, May 13, Serbia is under the influence of the cyclone Tamara, who will be remembered as the most rainy cyclone since meteorological measurements are made in Serbia. 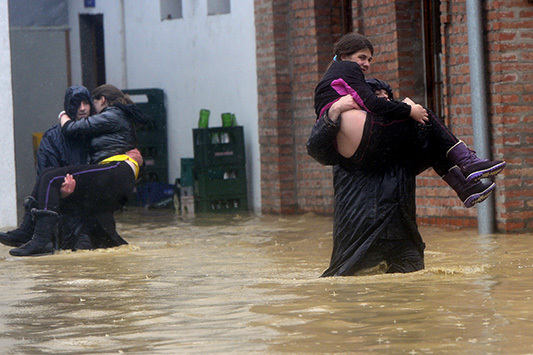 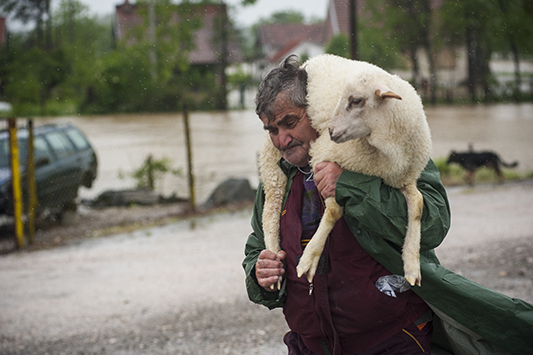 We are witnessing the unprecedented floods that have ravaged everything. 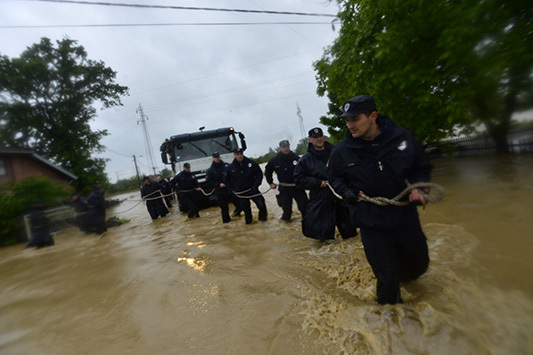 Some parts of the country are isolated, some have no electricity, some parts have problem with a drinking water. 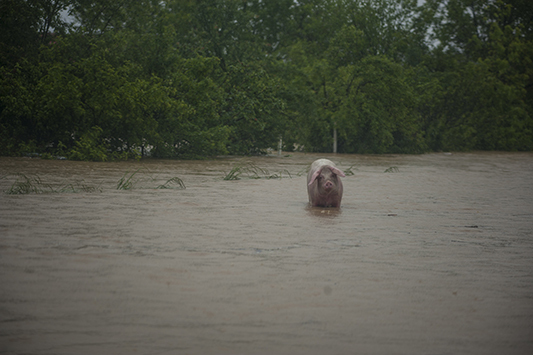 There are more and more vulnerable areas in the Country. 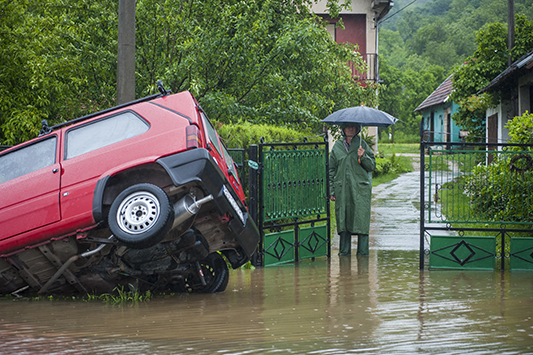 The following days are critical.